Shoshana Datlow, a seasoned design professional, began her business Lifestyle Interiors 22 years ago. She completed her Interior Architecture/Design degree at the University of Maryland and has practiced custom design and architecture for the past 30 years. 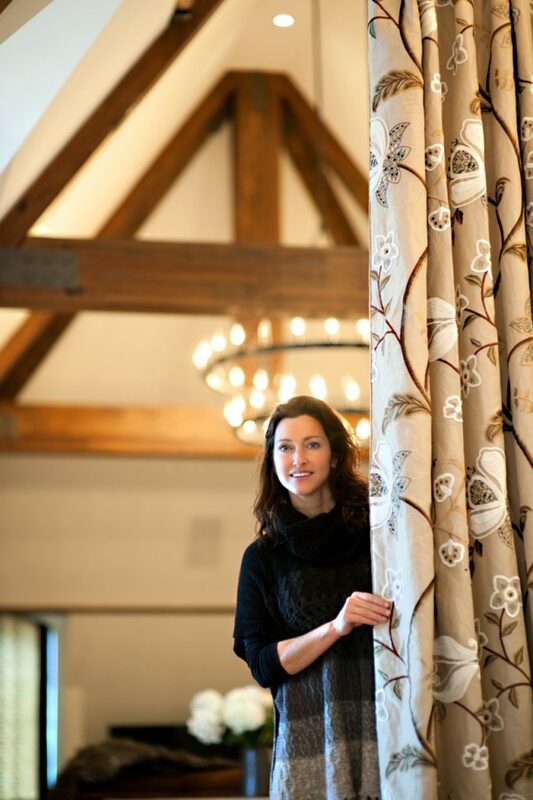 Her ability to create entire living spaces – interior architecture, custom furnishings, fine art and decor is cultivated by her years of experience and her diverse range of design projects…from historic renovations to newly built custom homes; from charming additions and rustic farmhouses; to modern commercial spaces and formal ambassadors residences. Whether traditional or modern, a timeless and classic esthetic is implied. Shoshana’s love of nature and country living gives her an affinity for using natural materials, salvaged pieces and handmade custom decor. Shoshana’s philosophy is based on a strong regard for art and excellence. Each of her design projects is singular and distinctive, reflecting the style and everyday requirements of her clients. It is their lifestyle that dictates her designs. Her goal is to create a personal living environment for each client where they feel at home and comfortable in an original, functional, and beautiful space that is the perfect fit. Her projects have received much professional acclaim both nationally and locally. She has received the prestigious Circle of Excellence Award for the top 25 designs in the country and the the Washington, D.C. Residential design award. Shoshana’s work is featured in many top publications including Traditional Home Magazine, Country French Magazine, Inspiring Interiors Magazine, Home & Garden Magazine, Middleburg Life, Leesburg Today and Luxe Interior + Designs.